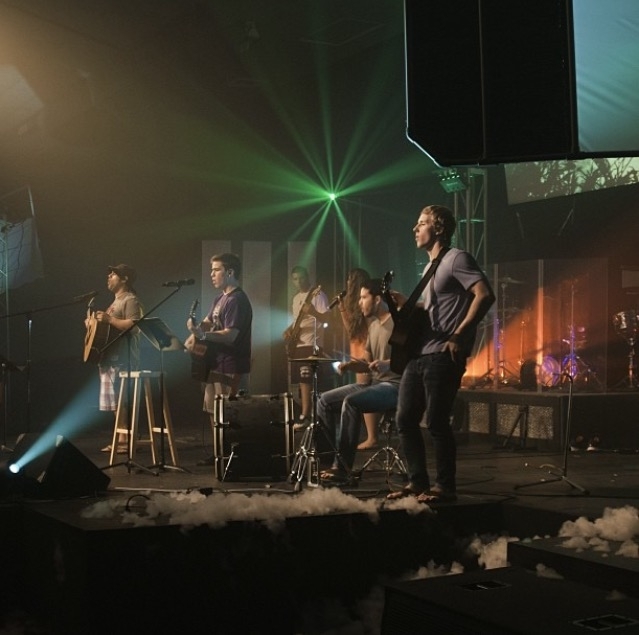 Appalachian Worship Nights welcomes Covenant Worship Band from Greenville, North Carolina. Covenant Worship Band will be live in concert at Appalachian Church, located at 203 East First Street West Jefferson. Concert starts at 6:30, admission is free.